The red carpet has already been rolled out this year for film festivals. But have you ever thought about watching the foreign-language festival entries? Foreign films are useful for helping you improve your reading, listening and language skills. C'mon, admit it, A LOT of crappy, predictable, brain-numbing films are being shown commercially. It's nice to see some competition from the so-called "independent Film" genre as well as foreign film festivals (which are usually has FREE ADMISSION). To be honest, I enjoy watching these intelligent films more than the 'commercialized' ones. Now on its second year, Shangri-La Plaza Cineplex (home of the foreign film festivals + lifestyle and entertainment shopping destination) once again hosts the Argentine Film Festival from August 19 to 21, 2016. 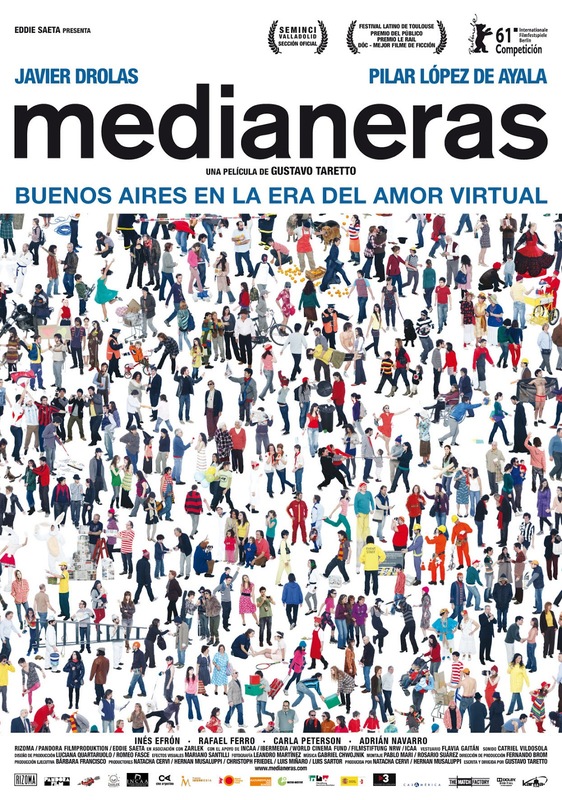 Long known for the quality of its film industry, Argentina’s film industry has produced emerging new directors, many of whom are associated with the New Argentine Cinema, are propelling Argentina’s film industry back into the spotlight. Most of Argentine films are linked by a determinedly contemporary, forward-looking focus, smoothly mixing reality and fiction. Their films focuses and are more concerned with critiquing modern Argentine society, and delves into the lives of individual characters with such realism that we can see ourselves in the small details that are common in every human being. Argentinian Cinema in partnership with Shangri-La Plaza has lined-up a string of contemporary films ranging from romantic comedy. 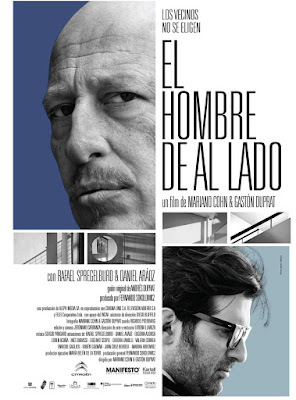 poignant drama, to exciting crime thriller which are slated to be featured during the Argentine Film Festival. Regardless if you're a movie buff or a newbie who's simply curious what Argentine films had to offer, I'm pretty sure there would be something you'd surely fancy with among the different film genres that will be shown. First on the list of the films to be showcased would be Betibu, a story based upon the investigation on the death of an affluent businessman who was suspected of killing his wife years ago, but was found with his throat slit in his posh apartment. As she digs deeper into the case, our heroine realizes the bigger story: more murders of powerful men with a dark past. 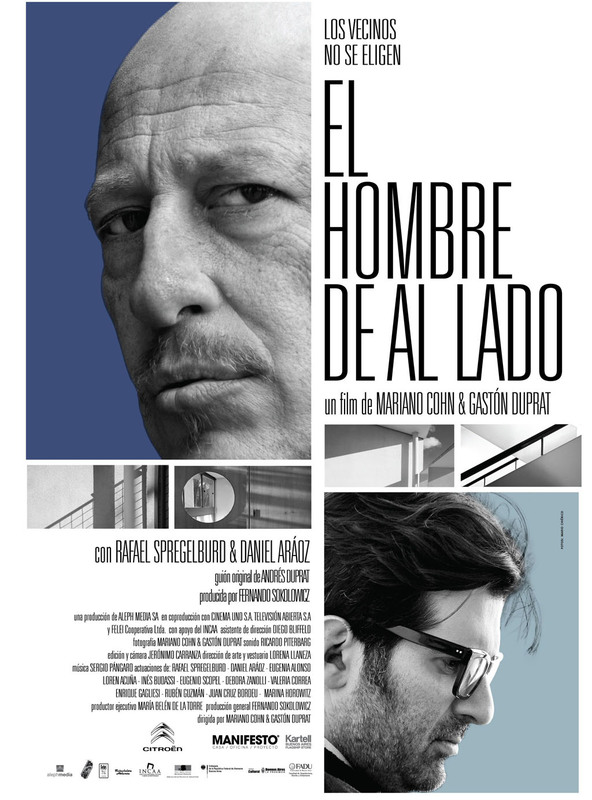 Goya Awardee Nominee El Hombre De Al Lado (The Man Next Door) is a light-hearted look into privilege through the tale of two very different men--a successful designer and a used car salesman. Though displaying a huge gap in status, wealth and personality, these guys have one thing in common – a wall. And when one decides to hack a hole right on it, a feud hilariously ensues. 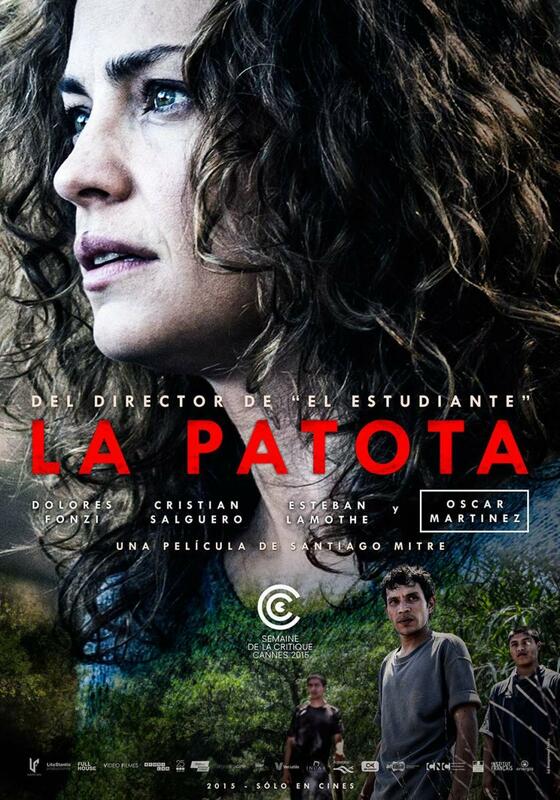 The Cannes multi-award winning film La Patota is a contemporary remake of a 1960s Argentinian classic. The contemplative drama revolves around socially conscious teacher Paulina, her unconventional response to being sexually assaulted, and the complexity of the aftershocks that extend well beyond just the victim. 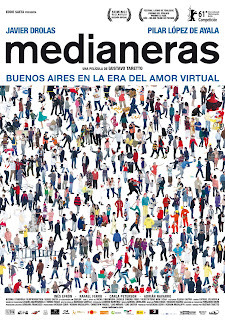 Postmodern romantic comedy Medianeras (Sidewalls) takes part mostly in the digital world. Martin and Mariana are two strangers, both a little bit deranged, lonely and neurotic, but adorable nonetheless. The film follows the seemingly perfect pair as they go through their days, musing on their inability to find love in the city, all while living right across each other. The intriguing plot of Fermin: Glories of Tango makes it a must see. Fermin is an 85-year-old patient being treated for PTSD at a public facility, and he only speaks in lyrics of old tango songs. 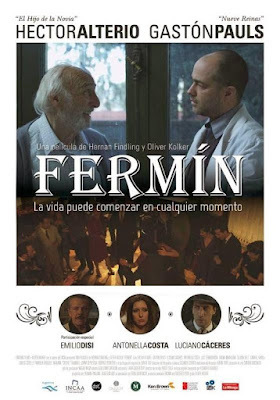 A young psychiatrist takes on the curious case, and in the process, begins to recount Fermin’s life in 1940s Buenos Aires and the joys, love, death, and betrayal that made him how he is. Last but definitely not the least, I highly recommend this film El Misterio De La Felicidad (The Mystery Of Happiness) which was the film shown during the press preview held recently. It was a film that urges viewers to take a deeper look into relationships, The Mystery of Happiness depicts the disappearance of one man and its effect on his best friend and his wife. 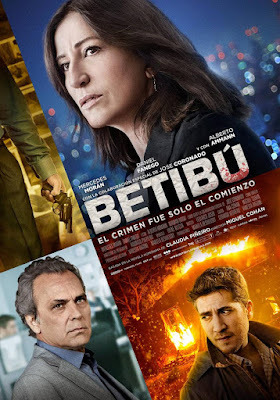 As a detective goes searching for the missing Eugenio, his best friend who seems closer than a brother to him and his wife realize that there’s more to Eugenio than they knew. Films are excellent for listening to native speakers and how a language sounds. Imitate what you hear to help remember words – just think of all the phrases you know by heart from films in your own language! Watching a movie that you’re already familiar with, dubbed in the language you’re learning, can also be useful. Because you know the story, you can more easily connect the plot with what’s being said. If you decide to watch a foreign film (rather than one from your own country that’s dubbed), you could discover fascinating, exciting and unusual movies that give you an insight into another way of life. As well as improving your language skills, you’ll increase your cultural understanding and appreciation. They could also be a great talking point for when you practice with a native speaker. On that front, you can also discover filmmakers to keep an eye on who you never would have known about otherwise. It's not about pretending to be cultured -- it's about taking chances that lead to discovering things you love that you otherwise would never have come into contact with. Discovery is what it's about. Again, it depends on your sensibilities, and yes there's an out-of-comfort-zone-testing-things-out element, but there's a large world beyond what gets picked up by the majors. There are plenty of strong movies that never get seen which you're only given the chance to see during film festivals such as these. (Don't miss this chance. When you get the opportunity, grab it!). Do you enjoy watching films to help you learn a foreign language? Can you recommend a movie in your own language? What tips do you have for other learners? Let us know in the comments! For further inquiries on the upcoming Argentine Film Festival and its screenings, call 370-2597 or 98. You may also visit their Facebook page at www.facebook.com/shangrilaplazaofficialfanpage. Follow Shang on Instagram: @shangrilaplazaofficial.